We Researched All the Best Camps So You Don’t Have To!!! 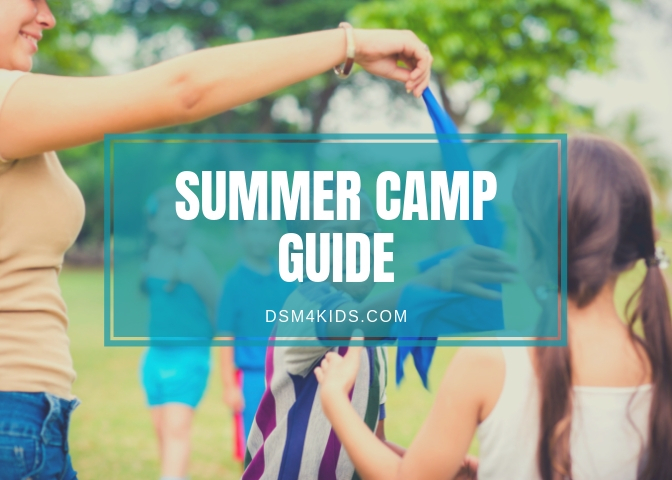 We’ve rounded up close to 100 summer camps and classes where kids can create, discover, explore, perform, play, and make memories this spring and summer in Des Moines! Please be sure to check back often as we are continually adding more summer camps and classes to each of the lists as local businesses and organizations announce open registration.